Our pets are truly an important part of our families, and they will always have our hearts unconditionally. 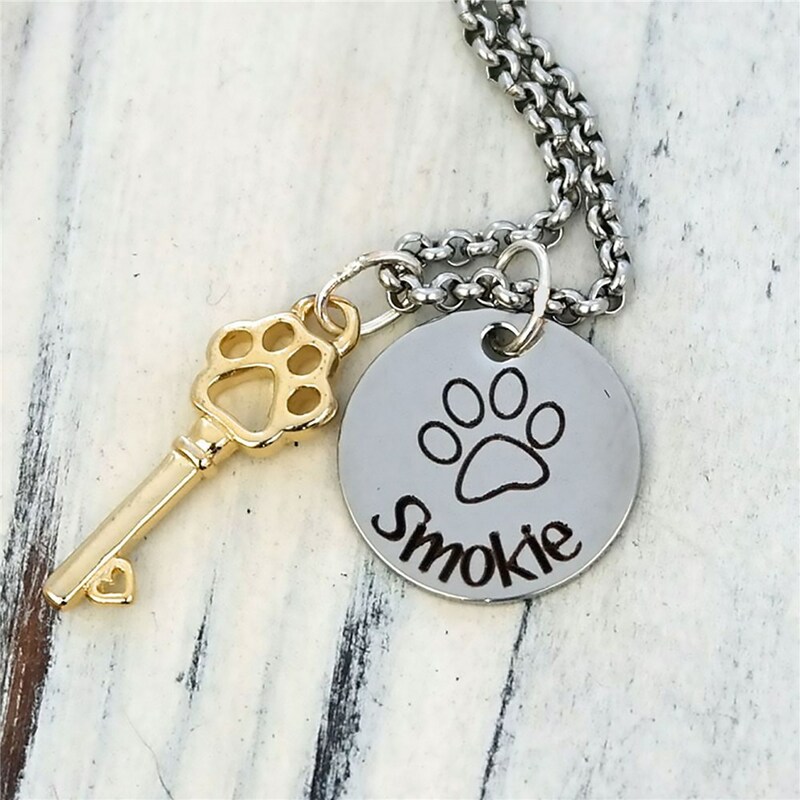 This beautiful, one of a kind pet lover gift will make any dog or cat owner smile as it may be hand-stamped with the pets name. There’s no doubt your pet holds the key to your heart. Wear this lovable charm around your neck to honor your special furry friend. Found it to be expensive, considering the size and quality of material.